It’s important to remember that travel can make you complacent. It can make you view the world in a skewed way, just catching a glimpse of a place or a few weeks in a country. Stereotypes can build. It isn’t just for those who stay at home. 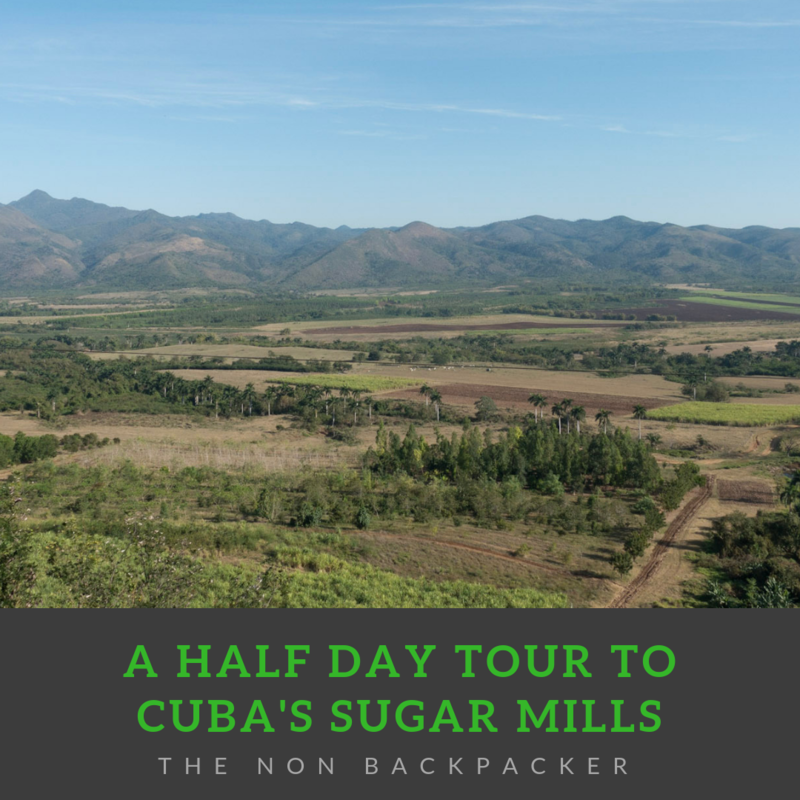 How to spend 36 hours in Cienfuegos! Sign up for email updates and never miss a post!